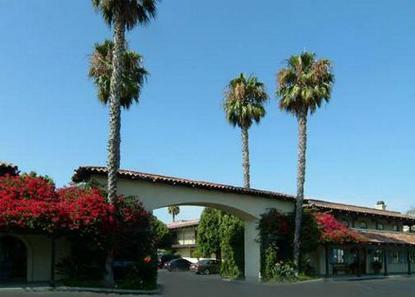 The Comfort Inn near Channel Islands islocatedinbeautifulOxnard,California. Close to all theareabusinesses,restaurantsandattractions. Our hotel featureslargerooms with freewirelesshighspeed internet, 27-inch TVsandmicro-fridges. Thehotel offersafree deluxe continentalbreakfast, alarge outdoorpoolandwhirlpool, exercise room and meetingspace foras manyas100attendees. Come visit us soon.